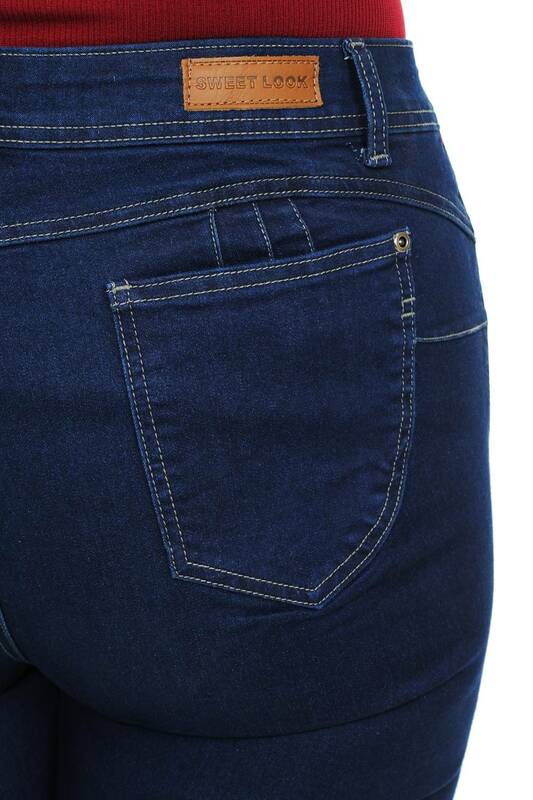 Are you ready to wear the best jeans you have ever imagined? With the new Sweet Look Jeans collection, you will have fashion, comfort, quality and more... All in the same pair of Jeans! 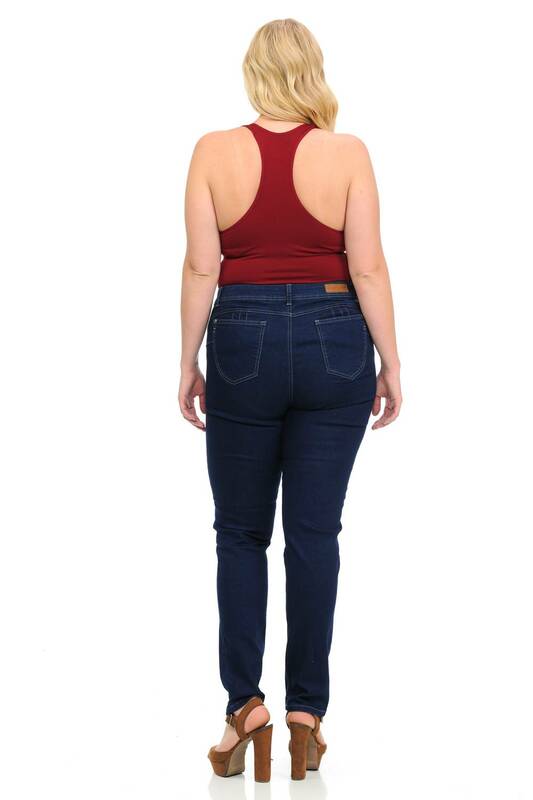 This Dark Navy Missy Size Skinny Jeans are the top of denim fashion, with the best Push Up and Amazing Fit you need to feel awesome to achieve all your goals and dreams.